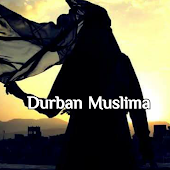 Durban Muslima: Flab To Fab in just 18 Days!!! Because nobody provides me with before and afters, and I was so confident in my product. I deliberately put on weight this festive season and became the fattest I ever was. Then went on wonder serum, and this is my results.